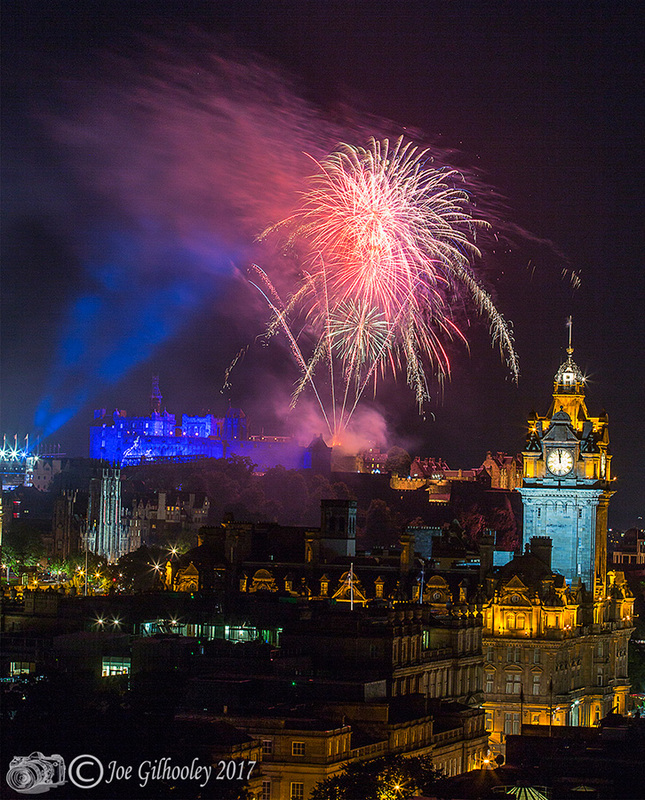 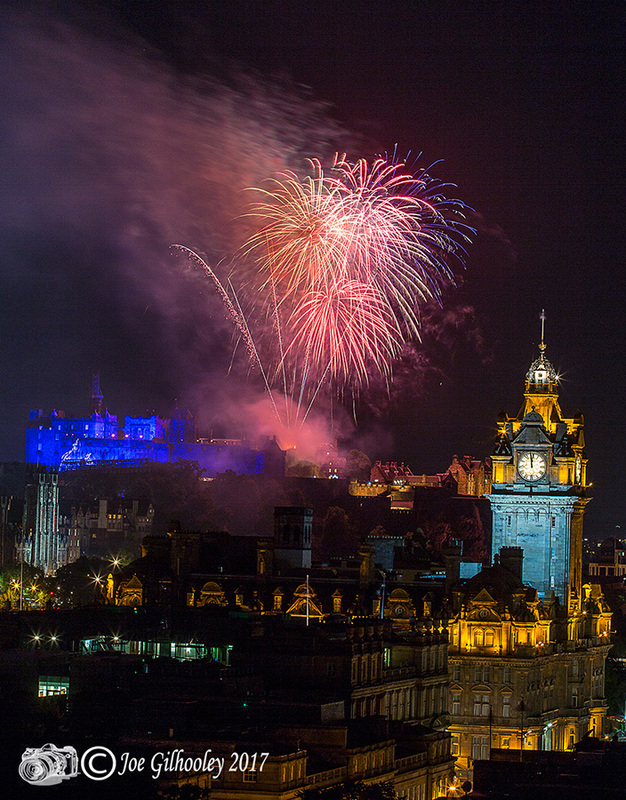 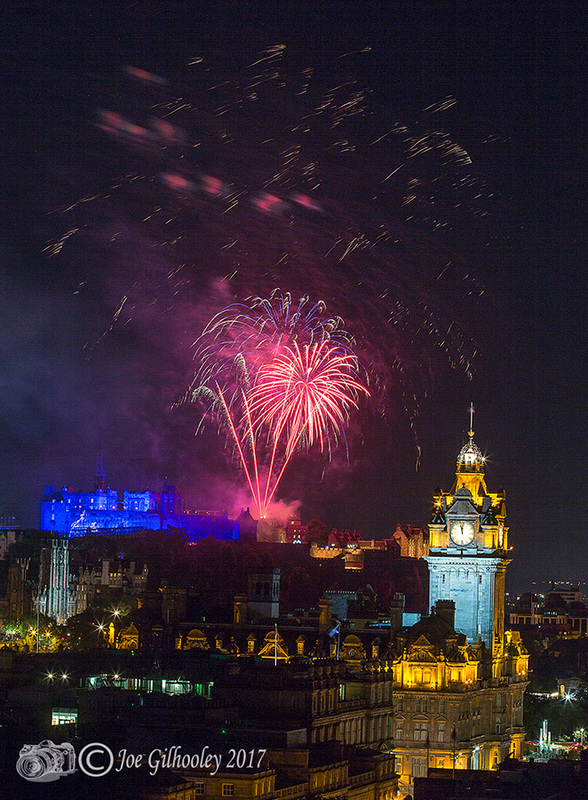 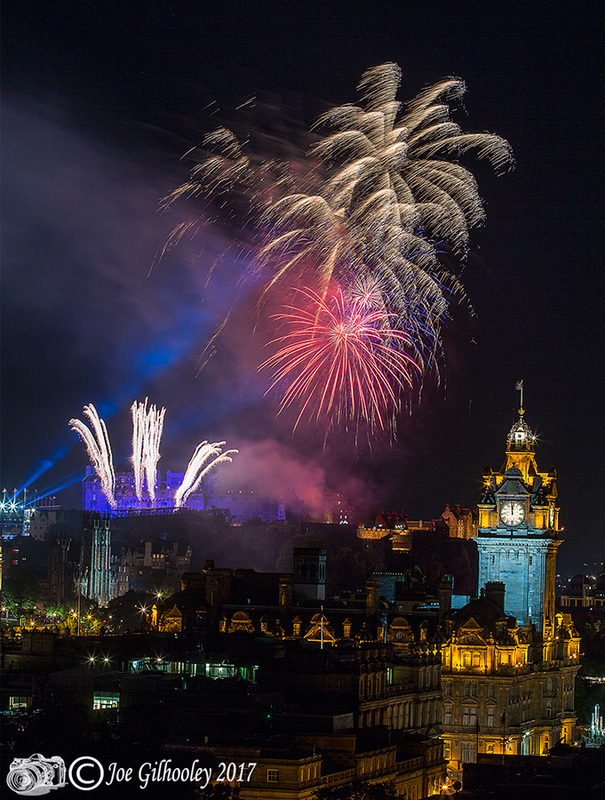 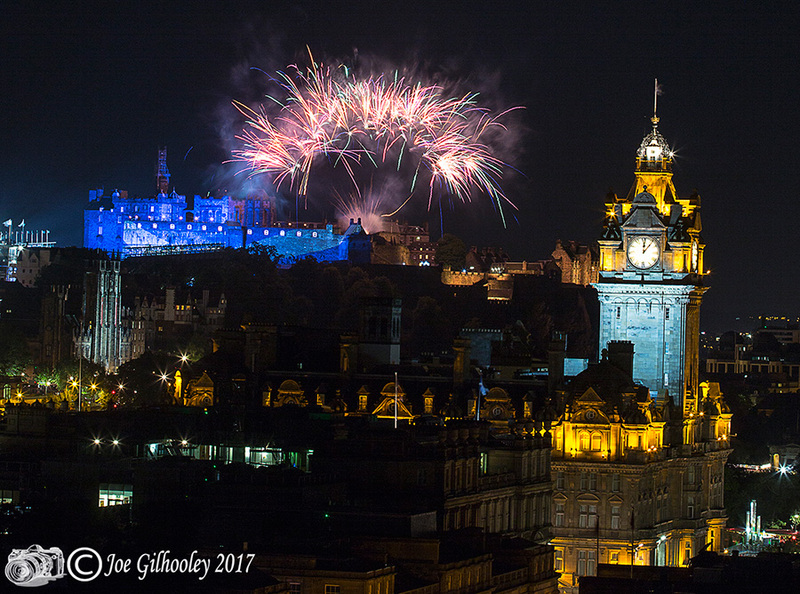 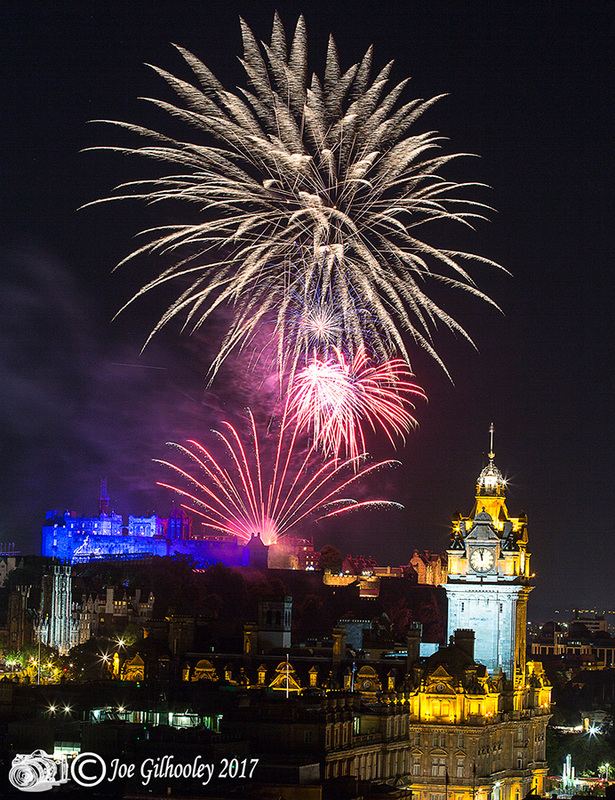 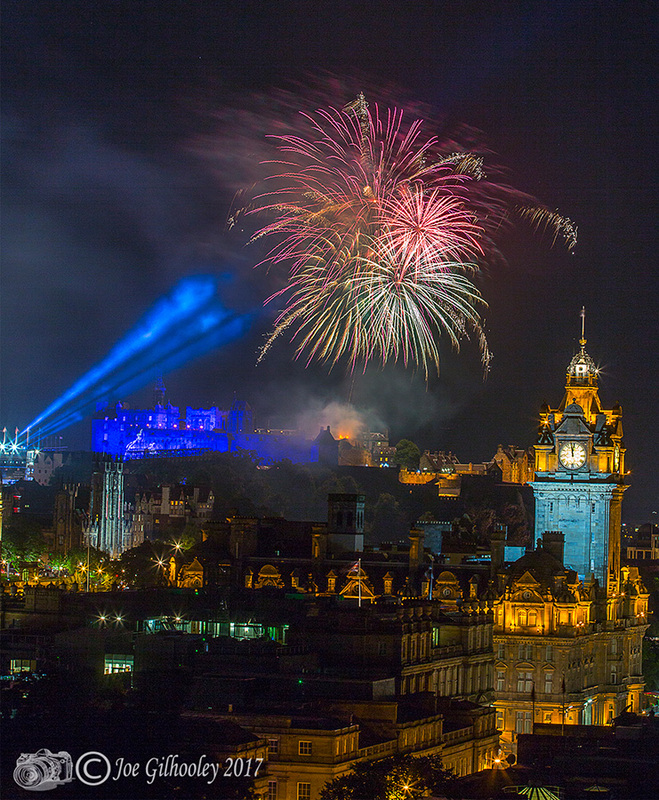 5th August 2017 - Edinburgh Military Tattoo Fireworks. 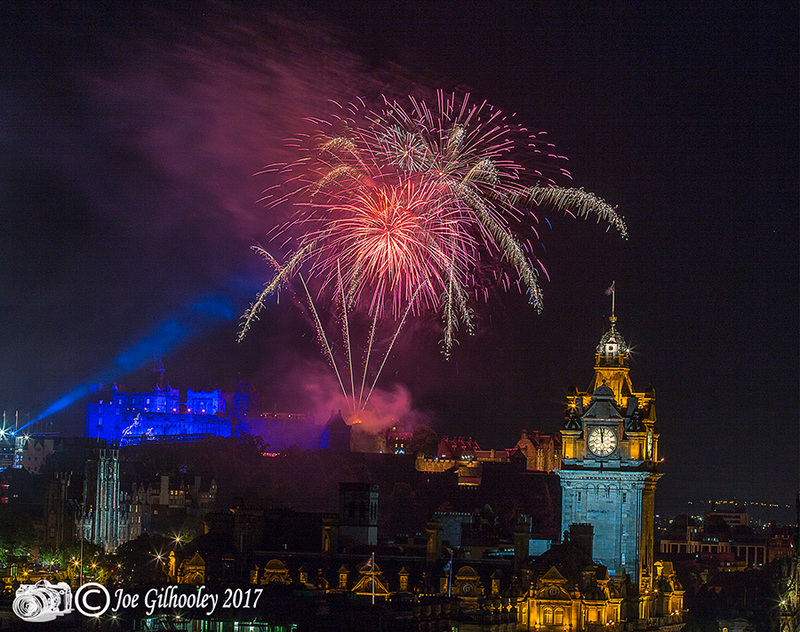 My second visit to photograph the Tattoo fireworks for 2017. 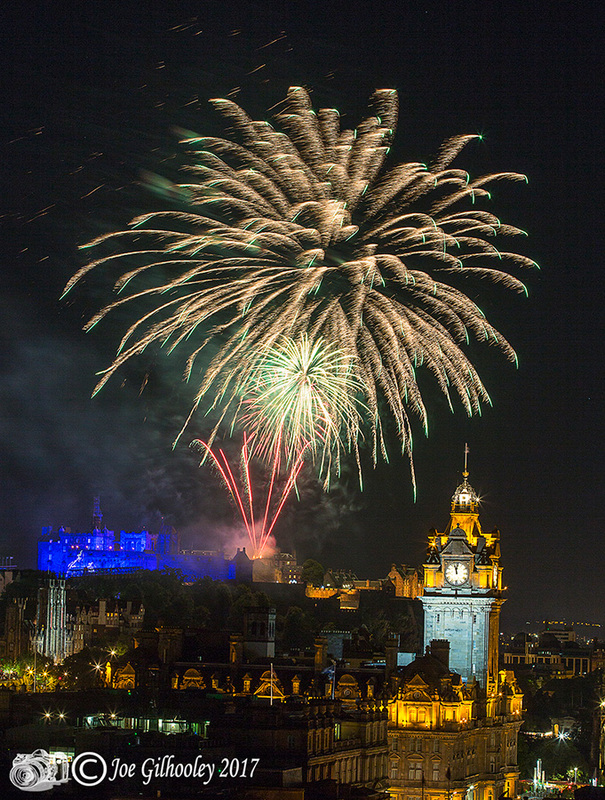 This time the extended late Saturday evening display that takes place about midnight. 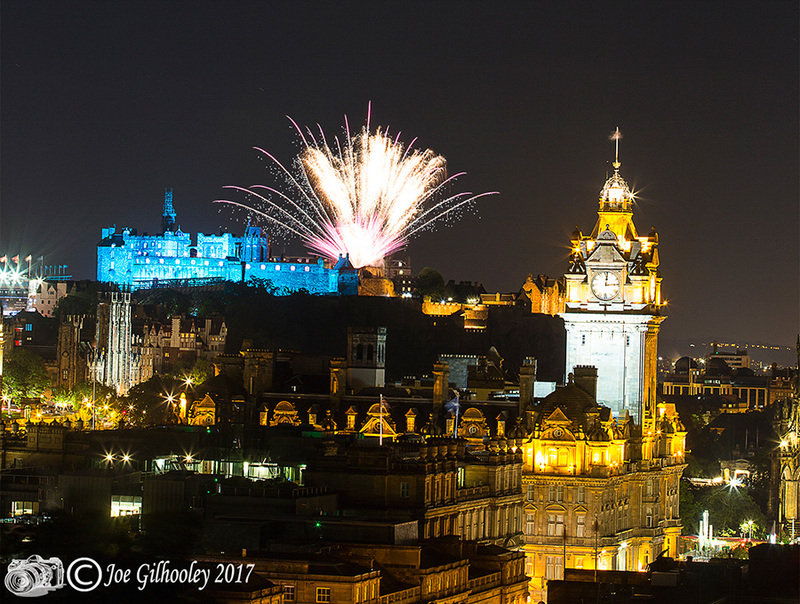 Here are a few I captured from Calton Hill.